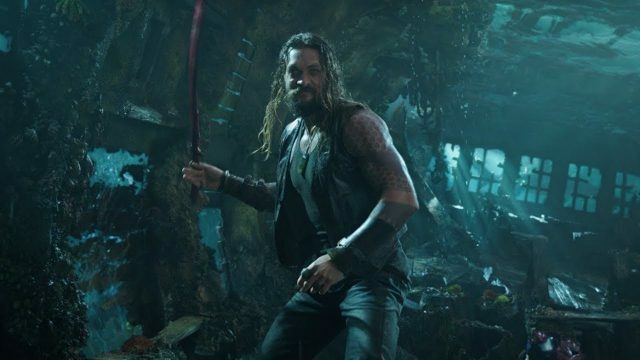 Warner Bros. Pictures and DC Films have released a brand new TV spot for James Wan’s Aquaman, featuring new and extended scenes that were shown from the previous trailers.The film will hit the theaters on December 21. Check out the video below! 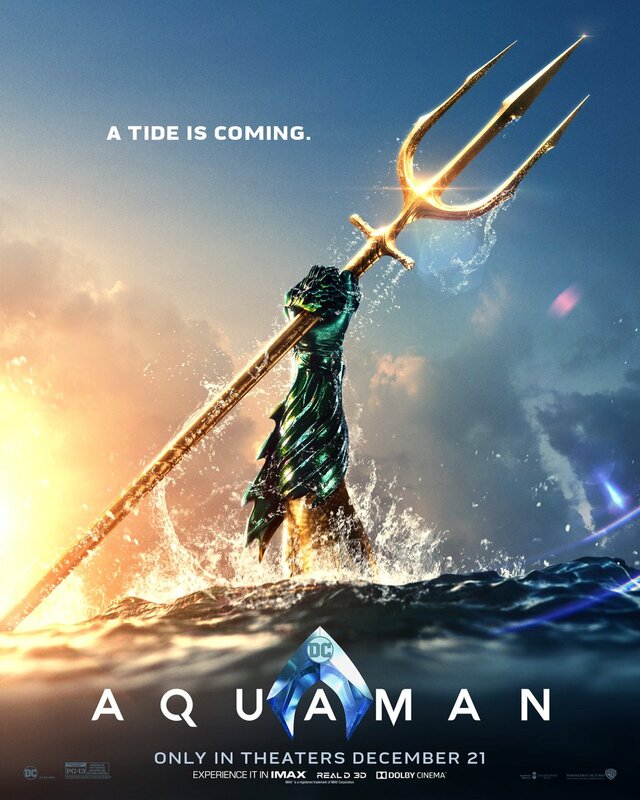 The post Atlantis Needs a Hero with the New Aquaman TV Spot appeared first on ComingSoon.net.